Quandel, in partnership with Dugan & Meyers, was hired as the construction manager for Little Miami Schools district-wide project, including a 65,000 SF addition to Little Miami High School, the new 110,000 SF junior high school, and the new 110,000 SF intermediate school. 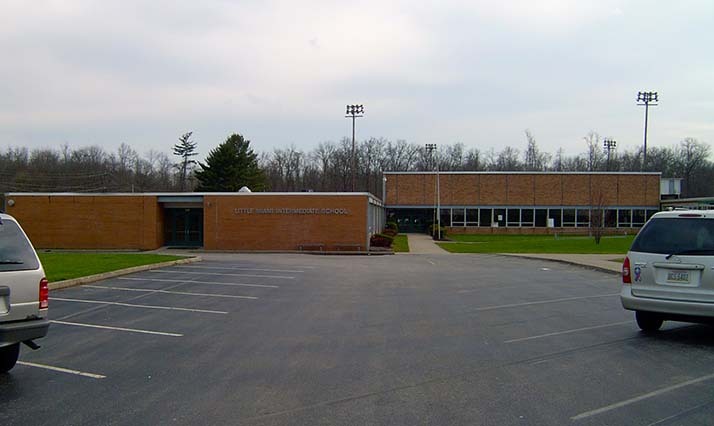 In addition, all existing facilities received energy conservation renovations as part of an HB264 project. 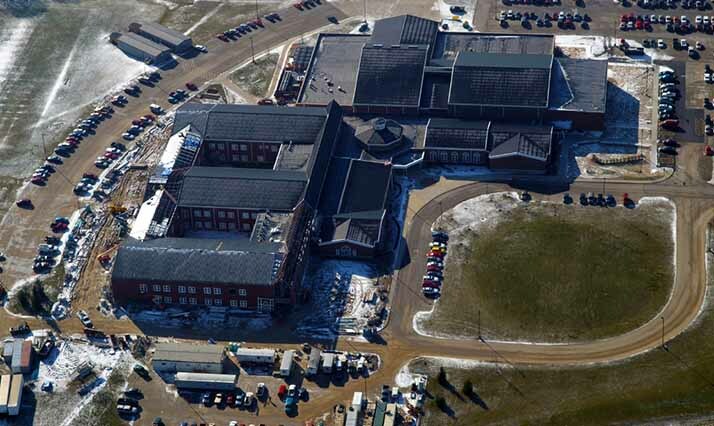 Construction at the intermediate school was delayed by nine weeks from the start of the project so the team could utilize lime stabilization on the building pad to correct a poor soils condition. In September 2008, Ohio’s Hurricane Ike auxiliary windstorm resulted in over $150,000 in damages and additional schedule delays. The team effectively managed to overcome the delays and meet the owner’s schedule expectations by implementing overtime, multiple shifts, and the development of strategic phasing plans. All construction was complete in time for the start of the academic year and the district’s dedication ceremony in September 2009.